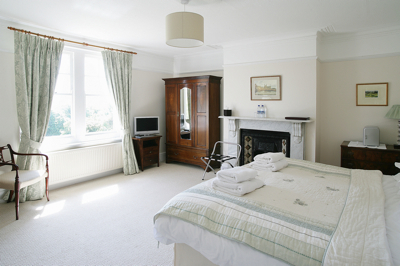 Each of our five rooms has been designed to provide luxury and comfort within the period setting. 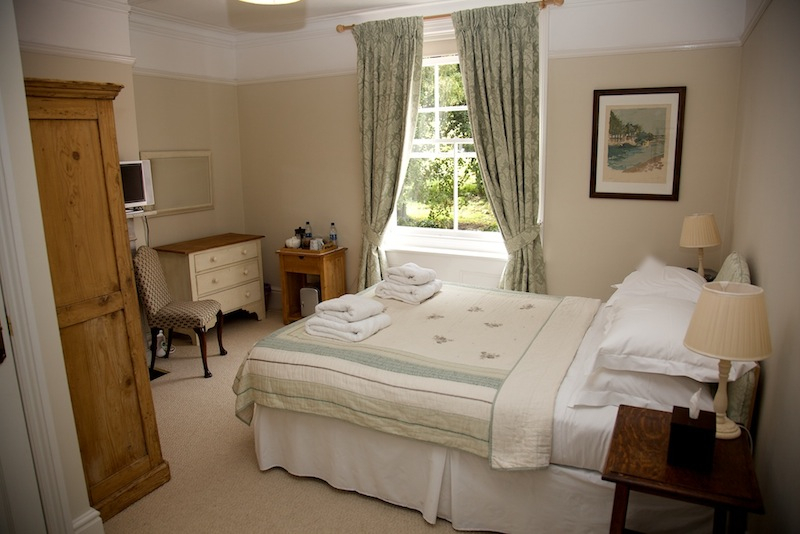 All rooms have private en suite facilities, flat screen television with integrated DVD players, tea and coffee making facilities, hot water bottles, hairdryers and comfortable beds. 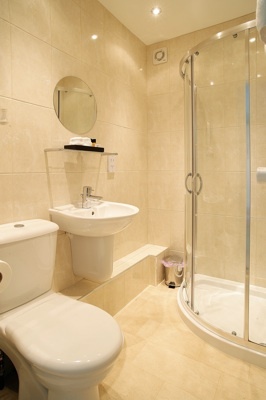 A stylish double aspect room with stunning views over the Cuckmere Valley, six foot double bed, bath/shower and ensuite. 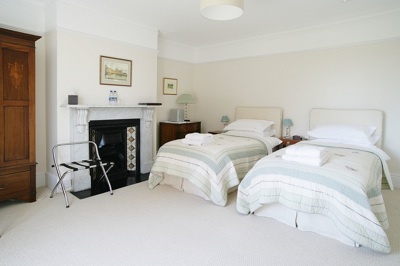 A separate sitting room with interconnecting doors ideal for treating yourself or for families. 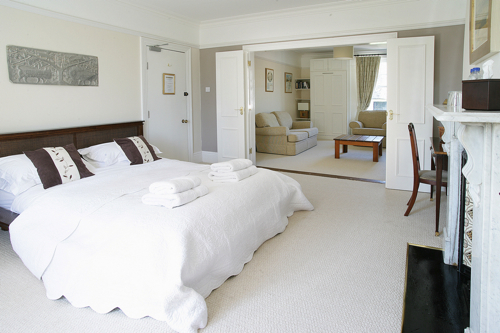 A spacious room with wonderful views over the Cuckmere Valley, offering either a six foot double bed or twin bedded, bath/shower and en suite. The room is large enough to accommodate a family. 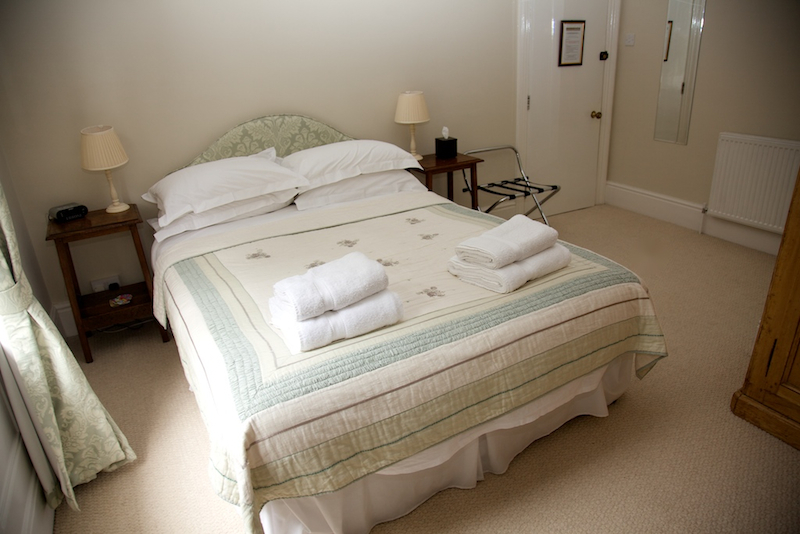 An attractive room looking out over the fields and gardens with a five foot double bed, en suite and shower room. 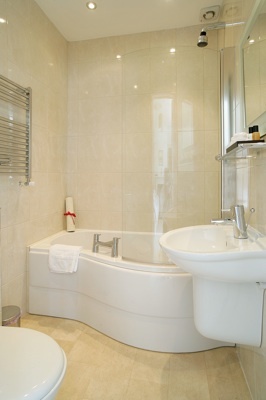 On our ground floor, double bedded, en suite and shower room with French windows leading to our garden. 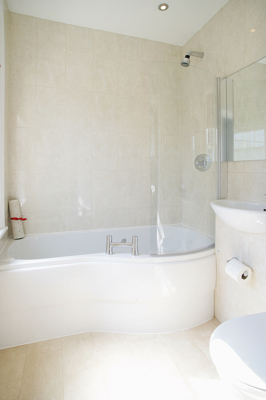 At the top of our house, overlooking The Cuckmere Valley and Litlington village with private shower and en suite, we can present as a triple with full size single beds or six foot double bed and single bed.